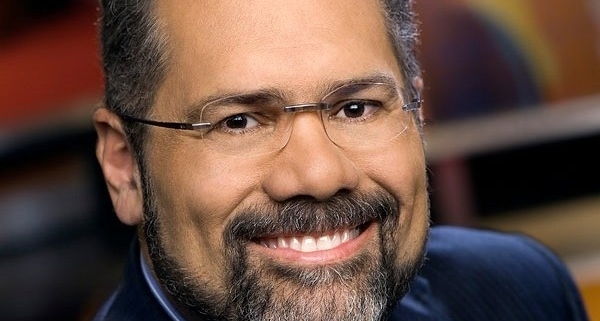 Ray Suarez is one of the country’s most respected news reporters, with four decades of experience covering stories for NPR, PBS NewsHour and Al Jazeera. He also is a member of the Washington National Cathedral (Episcopal) leadership team. Notably, Suarez reports on a range of issues driving change in American life, including race, immigration, demographic shifts, and the role of religion in public life. With a front row seat to the rapid evolution of the country’s changing landscape, Suarez offers a fascinating firsthand perspective on the implications of these t rends on individuals, organizations and national policy. Suarez is the author of several critically acclaimed books, including The Old Neighborhood: What We Lost in the Great Suburban Migration: 1966-1999, The Holy Vote: The Politics of Faith in America (which won a Latino Book Award for Best Religion Book), and his latest companion volume to the documentary series for PBS that chronicled the history of Latinos in America, Latino Americans: The 500-Year Legacy That Shaped a Nation.